90 DAYS WARRANTY. 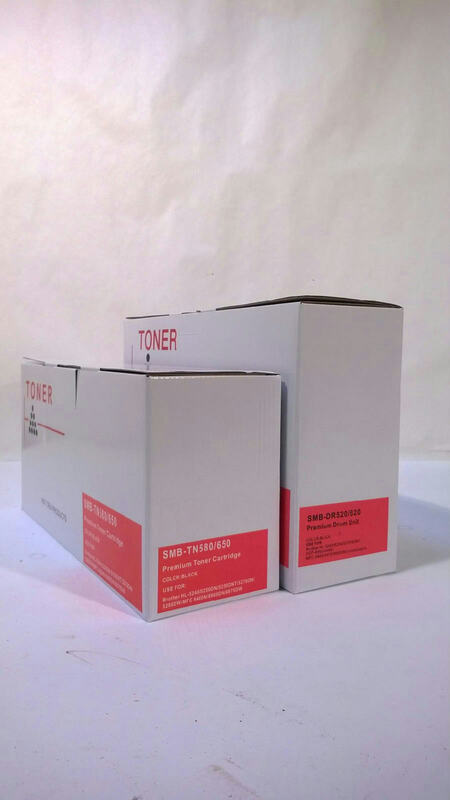 NEW SEALED DRUM & TONER ARE INCLUDED. 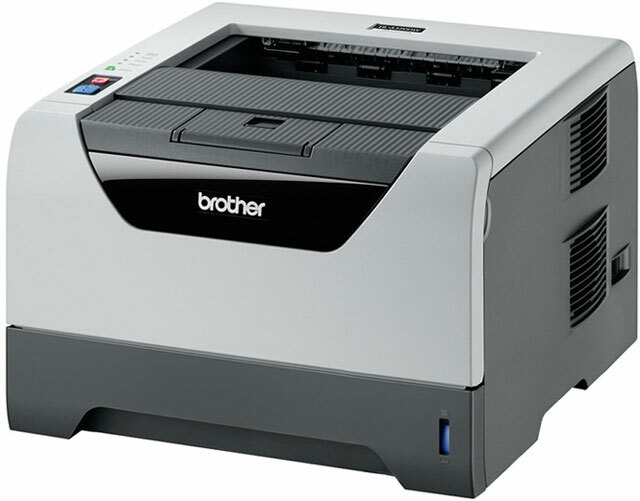 BROTHER MFC-5370DW 32PPM WIRELESS NETWORK DUPLEX LASER PRINTER. Share the Brother HL-5370DW printer on your network with the help of built-in wireless 802.11b/g connectivity and Ethernet network interfaces. The dual side printing in this Brother workgroup laser printer gives you optimum utilization of paper. With a printing speed of 32 pages per minute, this Brother printer gives you a high-end performance. The 1200 x 1200 dpi resolution of this Brother printer gives you crisp quality printing. The 250-sheet capacity paper tray of this Brother workgroup laser printer takes care of the volume of paper to be used in printing. With the maximum monthly duty cycle of 30,000 pages, the Brother HL-5370DW printer is quite suitable for small business unit. FULLY REFURBISHED WITH 90 DAYS WARRANTY. A NEW SEALED DRUM UNIT AND NEW TONER CARTRIDGE ARE INCLUDED.